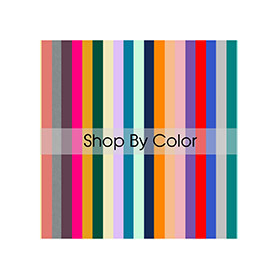 Wholesale Chair Covers, Tablecloths, Spandex Table Covers, Discount Table Cloths, Cloth Napkins, Chair Sashes, and other wholesale wedding chair covers and table linens! As a wholesale linen supplier, we have been in the linen supply market since 2008. 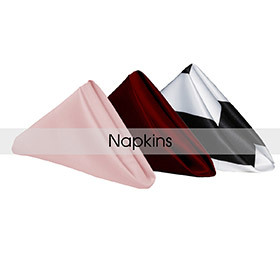 Your Chair Covers supplies our customers from the wedding, casino, food, and hospitality industries commercial grade tablecloths, chair covers, cloth napkins, table overlays, table runners, spandex table covers, specialty table linens and other table cloths at discount, wholesale prices. 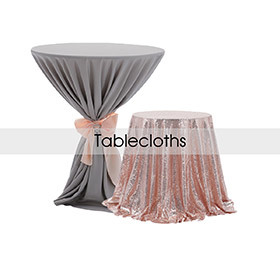 Whether your wholesale linen needs are for elegant weddings, catering services, corporate affairs, restaurants and hotels, our full range of table linens should be able to meet those linen requirements.We offer high quality polyester table linens, satin table linens, pintuck tablecloths, crinkle taffeta tablecloths, pinwheel pinched taffeta tablecloths, lamour table linens, and spandex table covers. 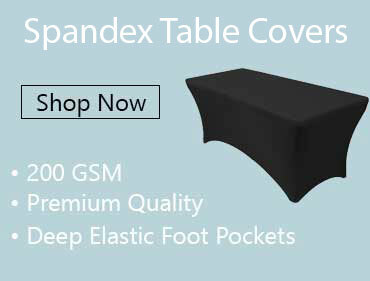 We carry round tablecloths, rectangle tablecloths and highboy spandex tablecloths. 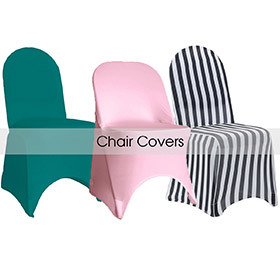 Based in Greater Los Angeles, California, Your Chair Covers is synonymous with premium quality. We are known throughout the wedding, event, party rental, and hospitality industries that we exist to offer excellent products at reasonable prices that can thrive in professional laundering and retail settings, thus enhancing our customers' continued long term-success and giving them a greater return on investment.